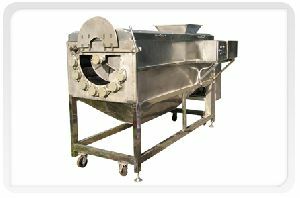 Available Size (inch) : : 7"
Model: 6430 Dimension: 700 x 460 x 860 mm Capacity: 800 kg/ hour Features Can peel 30-33 lb. 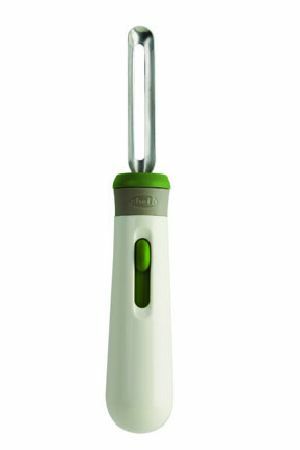 of root vegetables in 3 minutes. 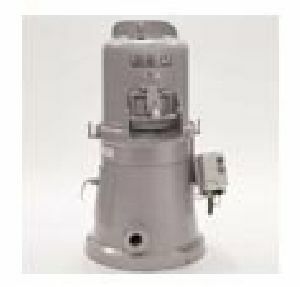 Seam-welded SS steel body and heavy-duty plastic components. 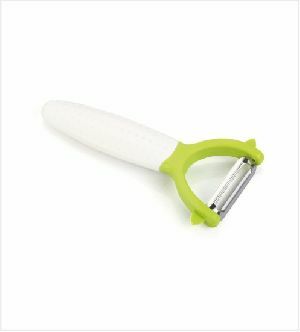 Easy-to-use and clean. 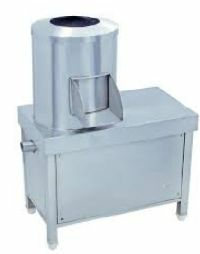 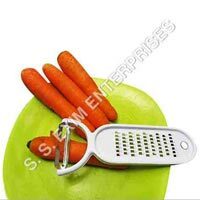 We are a trusted Vegetable Peeler Manufacturer, Exporter and Supplier in India. 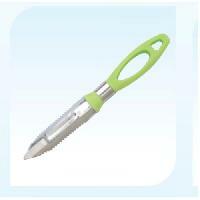 The Vegetable Peeler, offered by us, peels the upper layer of the vegetables in an efficient manner. 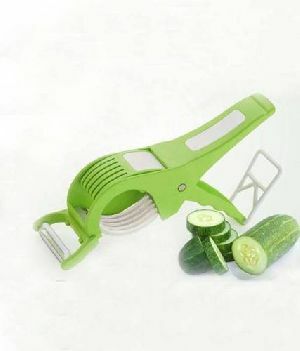 The Vegetable Peeler is easy to clean and its compact size makes it convenient for storage as well. 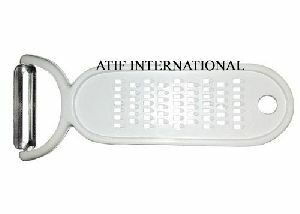 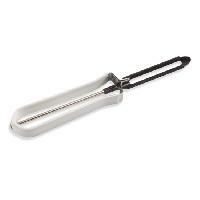 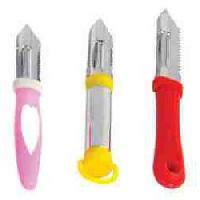 Avail the Vegetable Peeler from us at affordable prices. 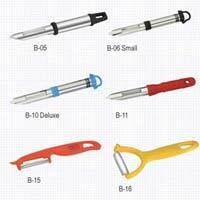 We are a well-known Vegetable Peeler Manufacturer & Supplier in India. 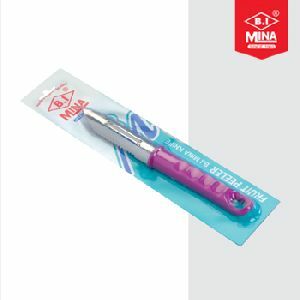 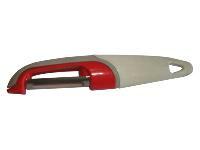 Our Vegetable Peeler is made using high quality stainless steel as it offers high resistance to rust. 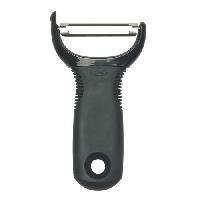 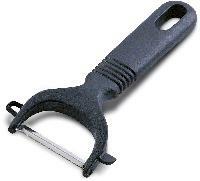 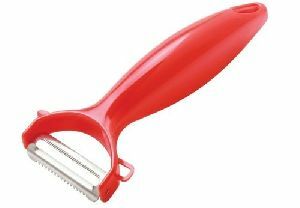 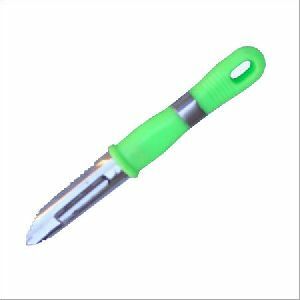 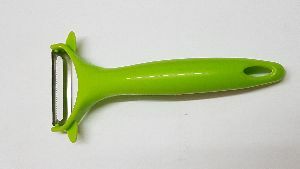 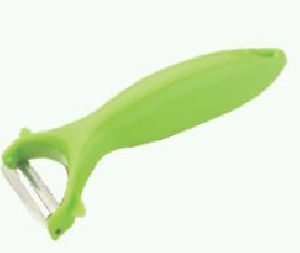 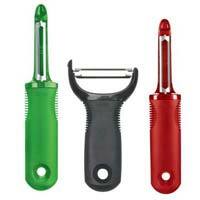 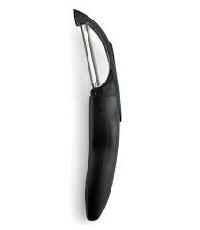 The Vegetable Peeler, we offer, features a plastic handle for the finest grip during peeling the vegetables. 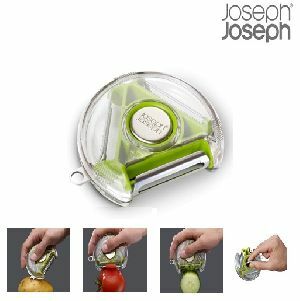 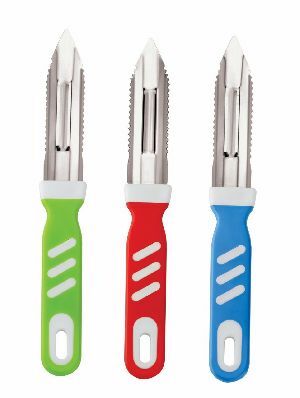 Our Vegetable Peeler helps to precisely slice the vegetables in a smooth manner. 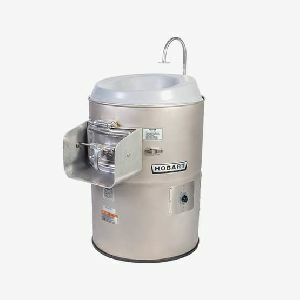 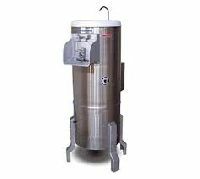 Unbreakable products totally abs fiber metals products high durability products with stainless handle heavy vacuum products. 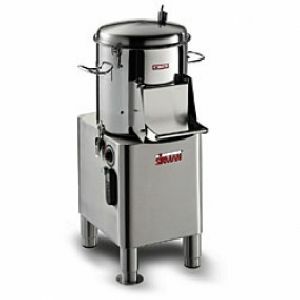 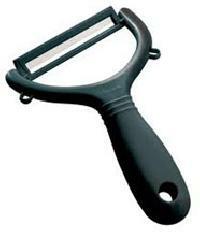 The Hobart E6414 and E6128 Peelers are manufactured in the United Kingdom. 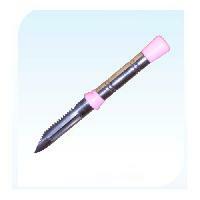 We are offering peelers use for piling vegetables. 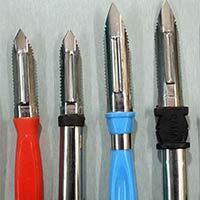 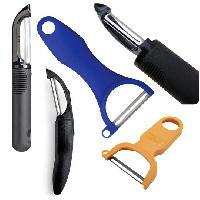 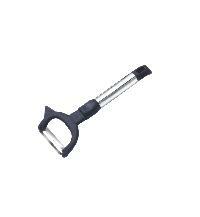 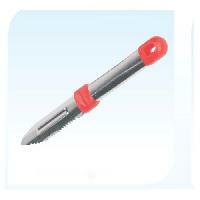 Mahalay Industries is one of the leading Manufacturers of Vegetable Peeler in India.